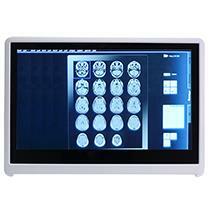 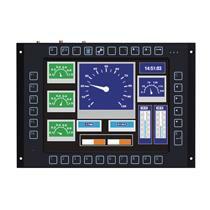 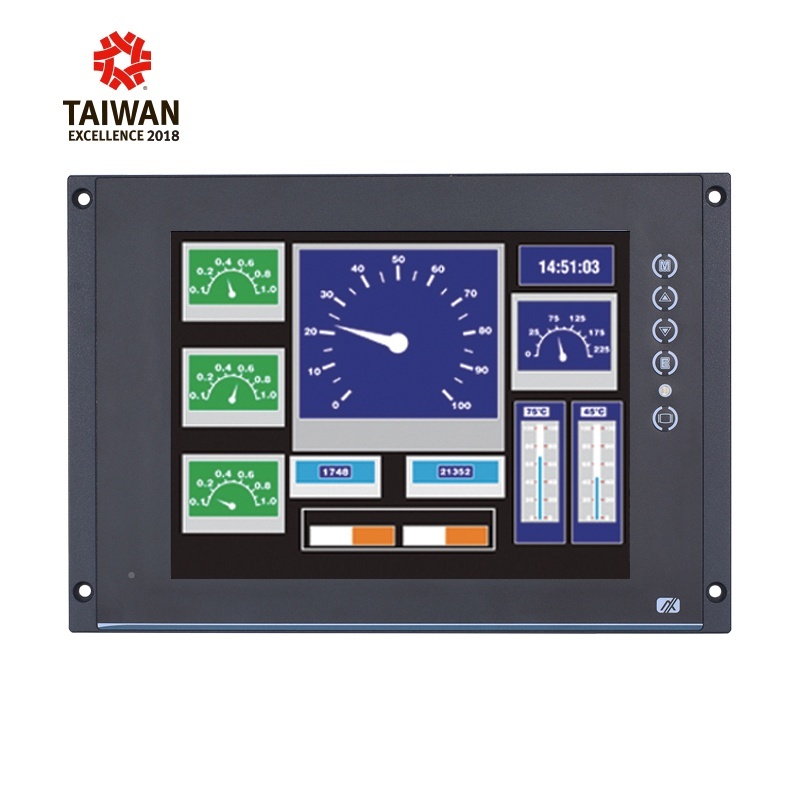 The P6105, a 10.4" EN50155 certified touchscreen railway display is designed specifically for transportation application. 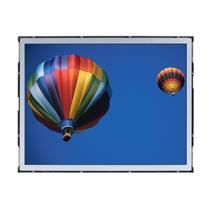 The rugged display offers a resistive touchscreen with 500 nits high brightness and has LED backlighting for power saving. 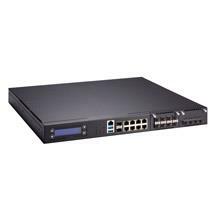 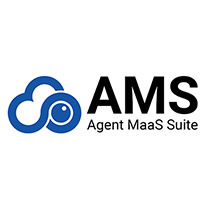 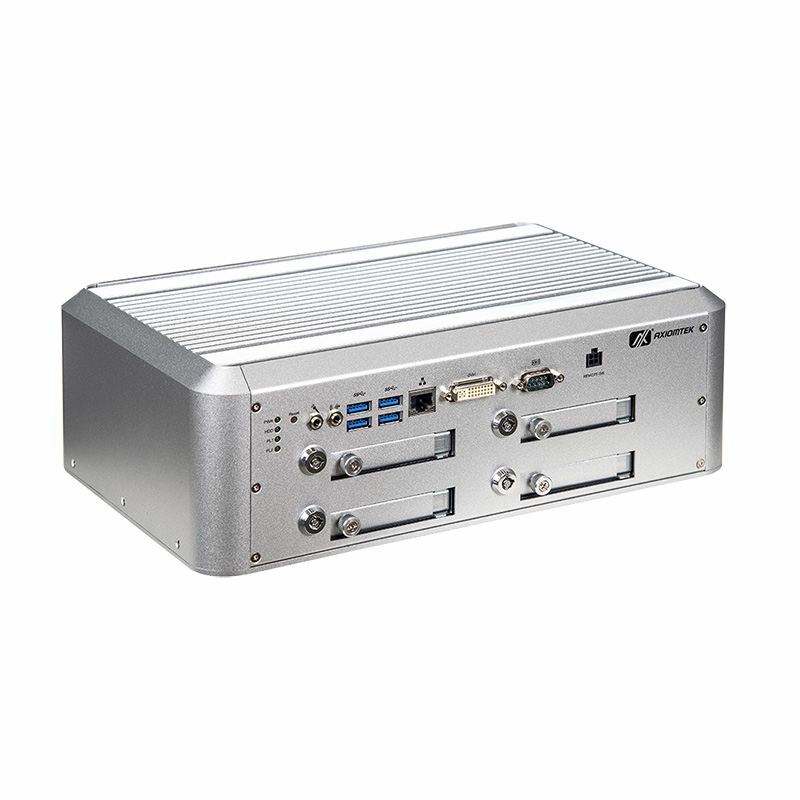 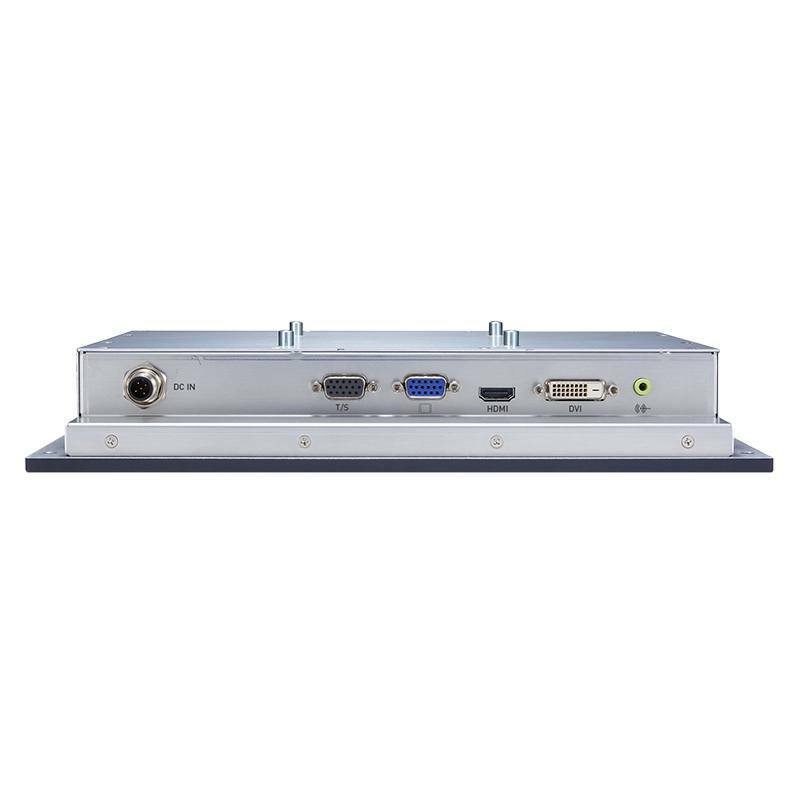 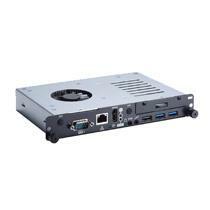 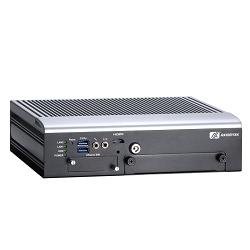 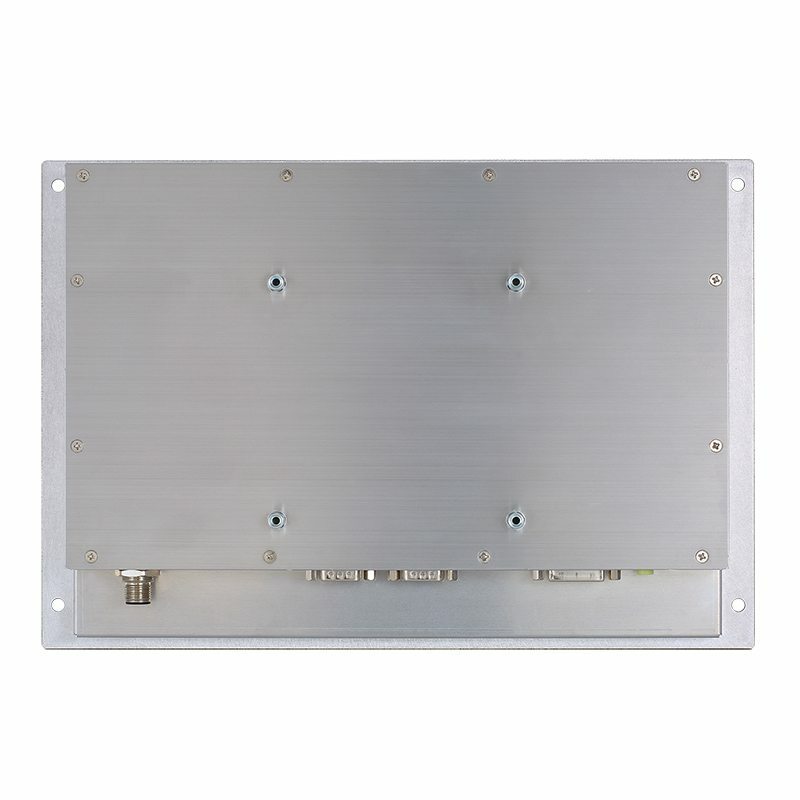 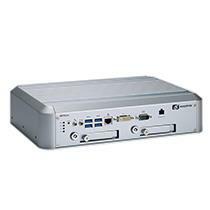 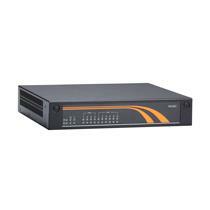 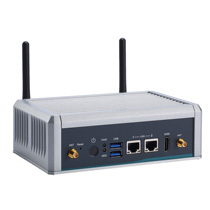 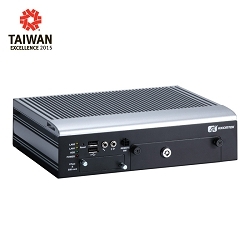 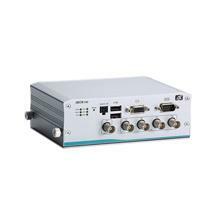 It is equipped with a RS-232 touch control interface, and multiple video inputs of DVI-D, HDMI, which offers customers a variety of connection options. 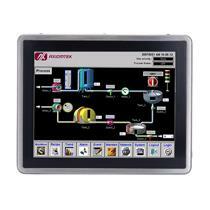 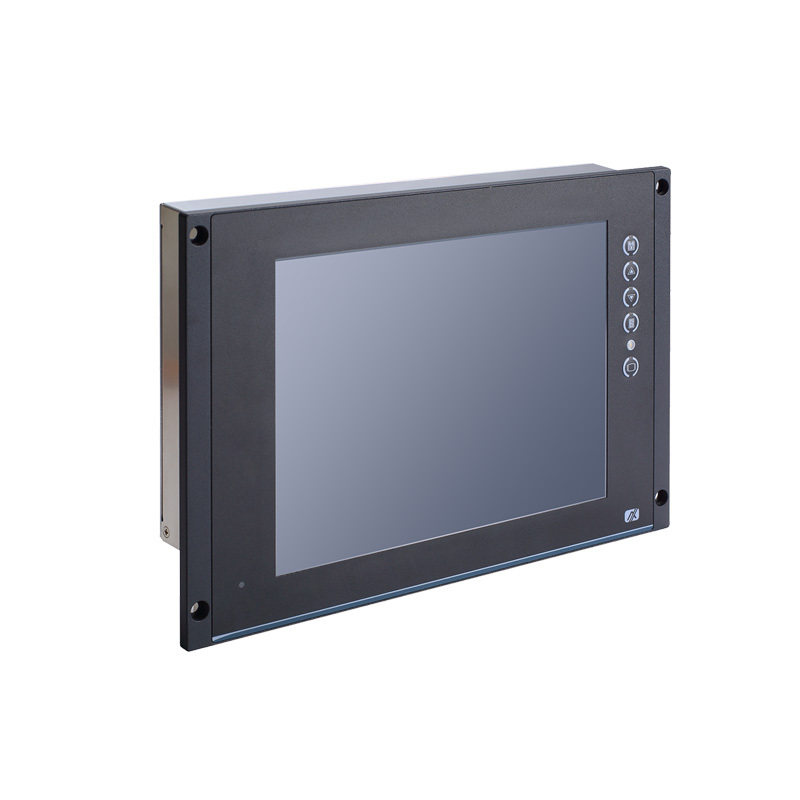 The 10.4-inch EN50155-certified railway touch monitor adopts extended temperature technology and supports a wide temperature range from -25°C to +55°C. 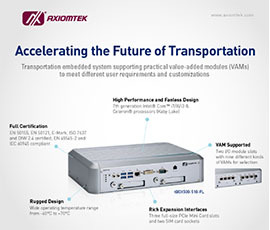 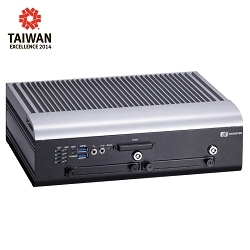 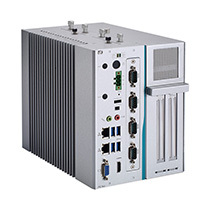 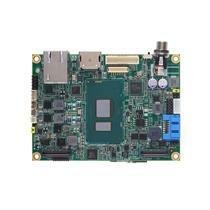 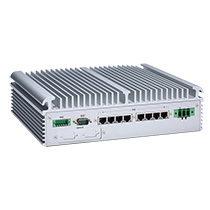 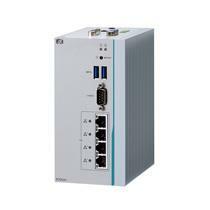 Its friendly fanless cooling system design and super compact ID aimed at rolling stock as well as harsh environments. 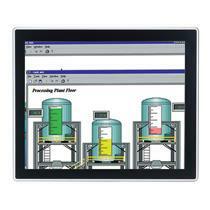 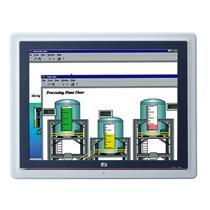 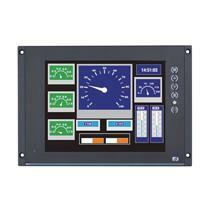 The railway touchscreen display has an industrial-grade IP65/NEMA 4/12 compliant metal front bezel which resists water spillage and is specifically designed for railway sector.